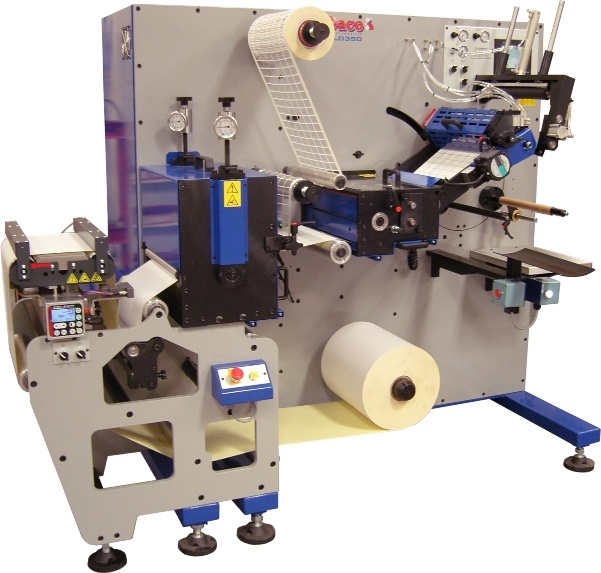 DSI rotary die cutter is a high speed plain label production machine. 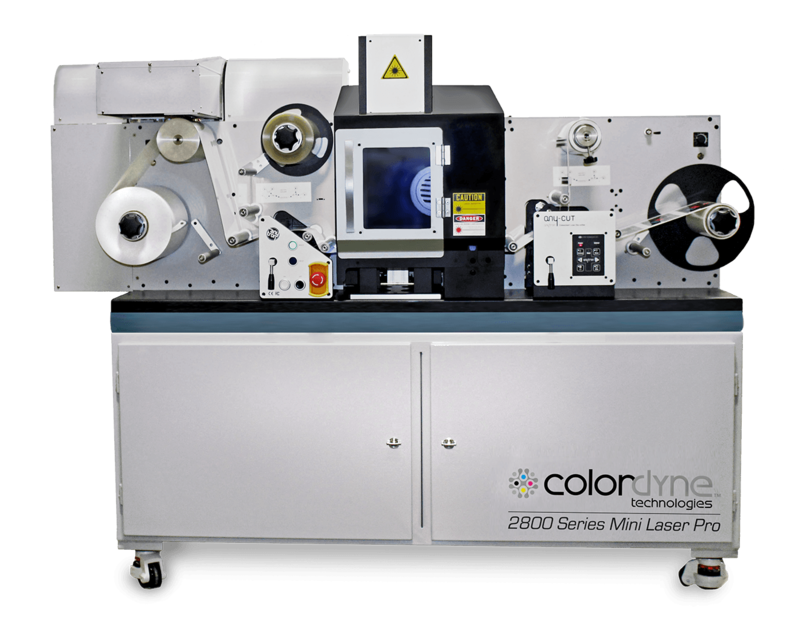 Available with a 350mm (13.75") or 430mm (17″) web and 1, 2 or 3 rotary die stations and a speed of 250 m/minute (820 ft/minute). 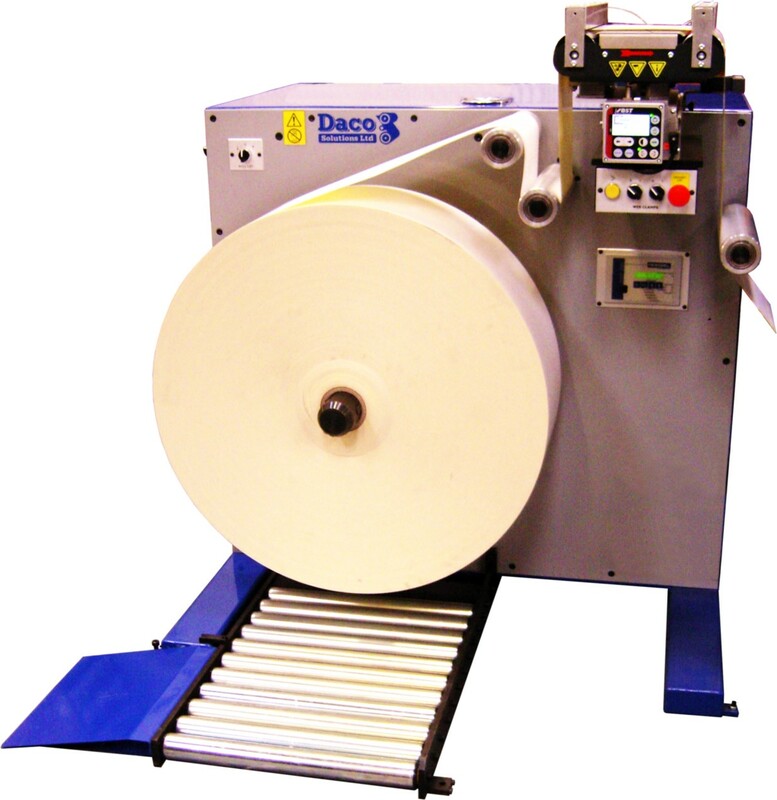 The Daco DSI rotary die cutter is a high speed blank label converter offers both flexibility and ease of use. Its design includes a quick make ready rotary scissor slitting box and colour touch screen HMI operator interface for quick and easy job setups. Both the rewind and unwind tensions are fully and independently adjustable and has taper tension control as standard. 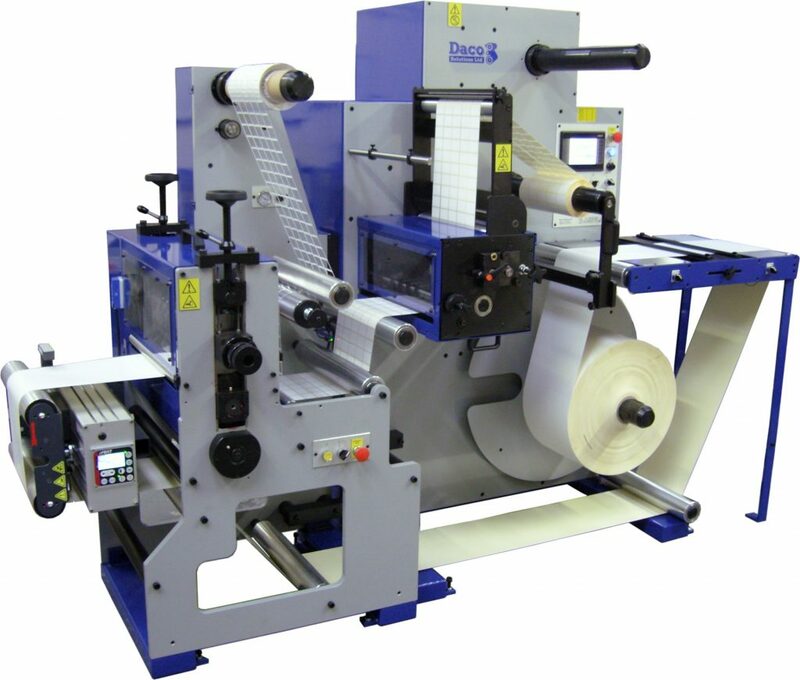 The unwind also has a programmable end of roll function, which allows the operator to select an end of roll diameter. 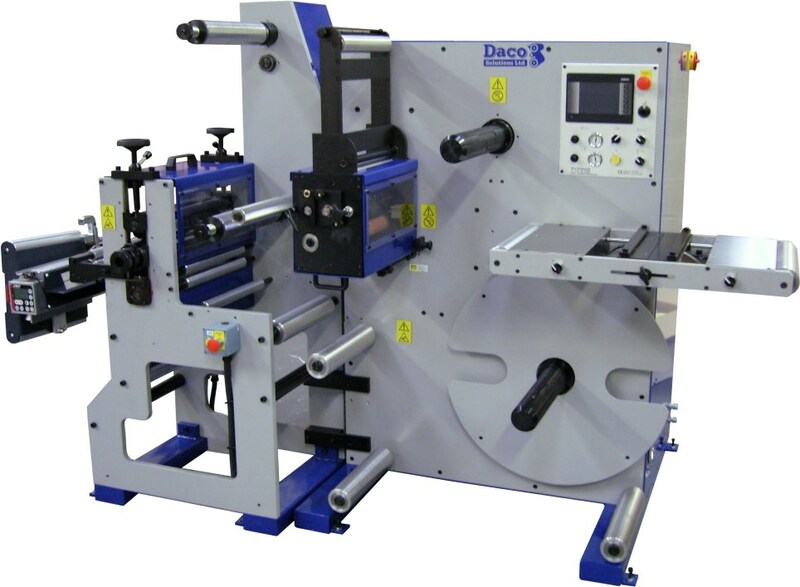 The Daco DSI is equipped with a single rotary die cutting station with removable anvil and an optional 2nd or 3rd die cutting stations can be fitted to allow perforating and sprocket punching. 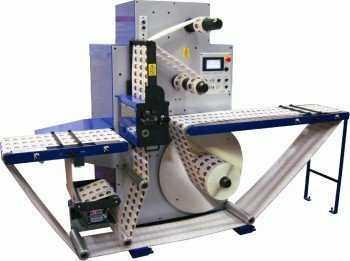 A BST electronic web guide ensures that the finished rolls are perfectly wound, and an adjustable splicing table (with pneumatic interlocked web clamps) is also fitted as standard, enabling splices to be made both neatly and easily. 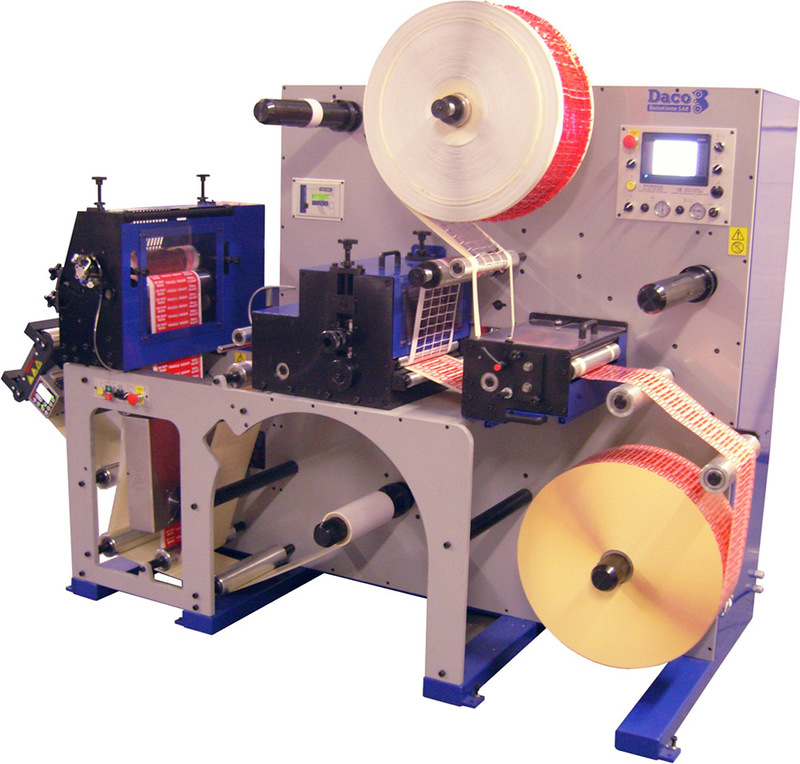 Airshafts for both the unwind and rewind means that changing the rolls could not be simpler, and a programmable web advance system makes it easy to attach the web to the core when starting a new roll. Dual knife box configuration to allow for razor slitting to be also fitted. 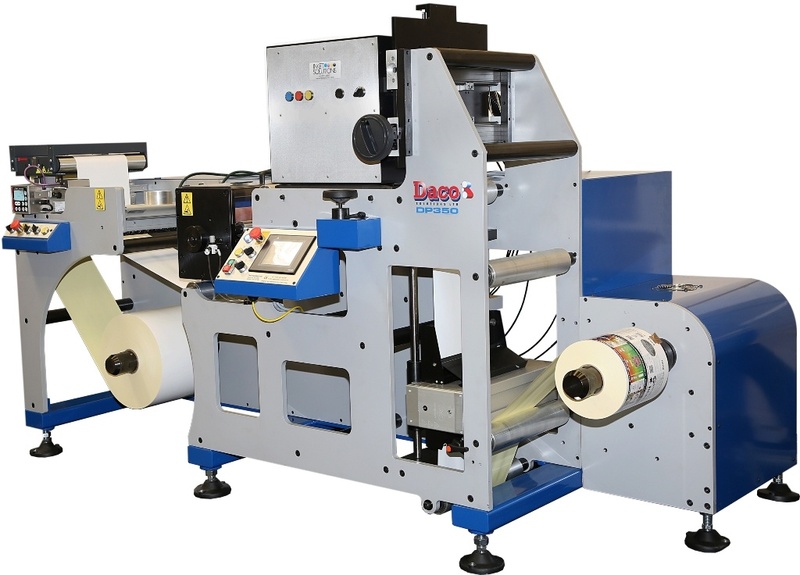 The web advance delay time is programmable from the touch screen – enables easy attachment of the web to the core when starting a new roll. Solid construction – built on a 3mm (0.118″) cabinet with a precision ground steel 16mm (0.62″) main plate. Modular HU430L unwind, 1m (40″) unwind with 76mm air shaft, safety chucks & roll lift. 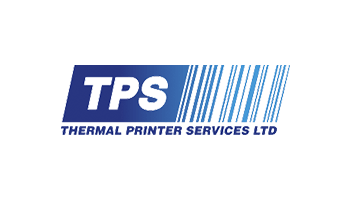 Additional rotary die stations – for perforating / sprocket punching. 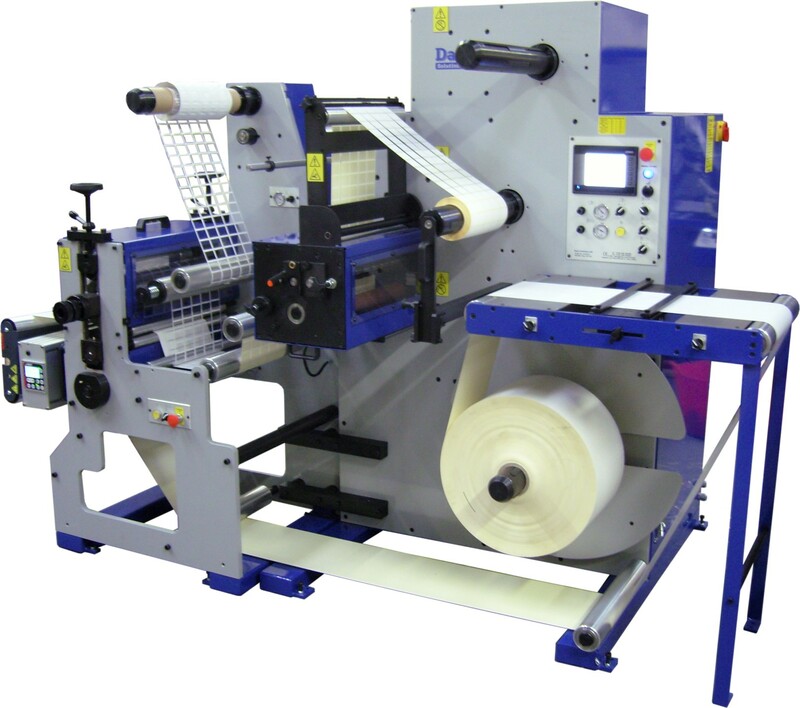 Die cut to register servo drive system. Extend the 700mm (27.5″) standard splice table to a 1460mm (57.4″) inspection / splicing table. Foot pedal to jog the machine (assists in webbing up the machine). Air mandrels – 25 to 76mm (1 to 3″). 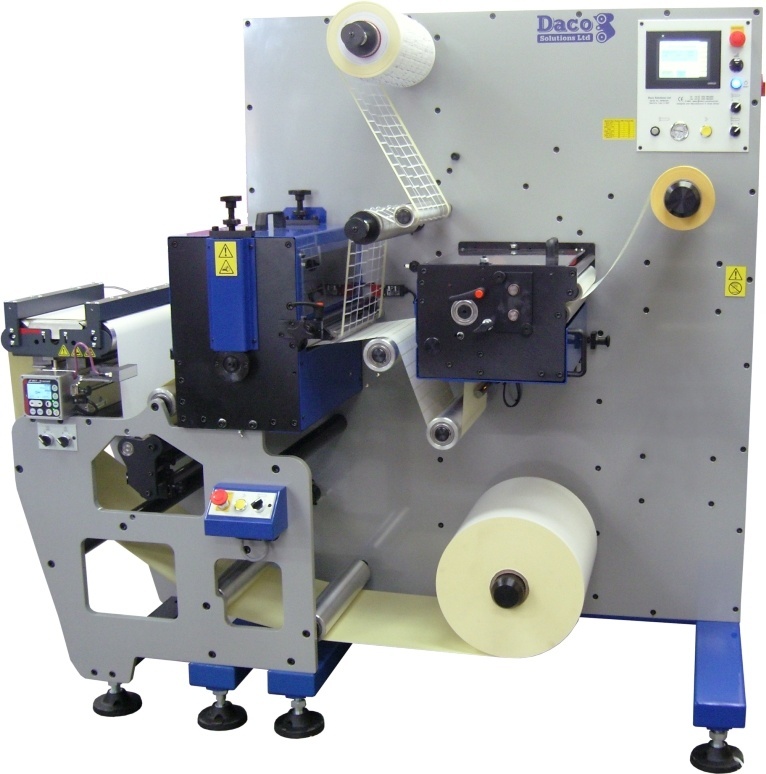 Daco DBS back scorer – enables edge trim to be wound with the waste matrix. RotoMetrics Hydra Jacks with quick release for accurate pressure setting of the die. Die adaptors to utilise existing rotary dies. Razor slitting with lateral adjustment.